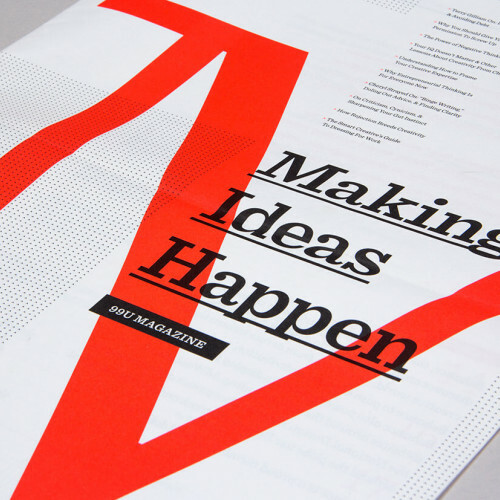 Why Attend The 99U Conference? You are creative, that's why. It's who you are. And the 99U Conference is a one-of-a-kind live experience that inspires creative professionals - like you - to bring ideas to life and shape the future of mankind, through design. In a nutshell, it's three days of insightful talks, stimulating workshops, and unexpected connections that will supercharge your creative work, all beautifully wrapped up within the best-designed party of the year! Did you hear that? SUPERCHARGE YOUR CREATIVE WORK. 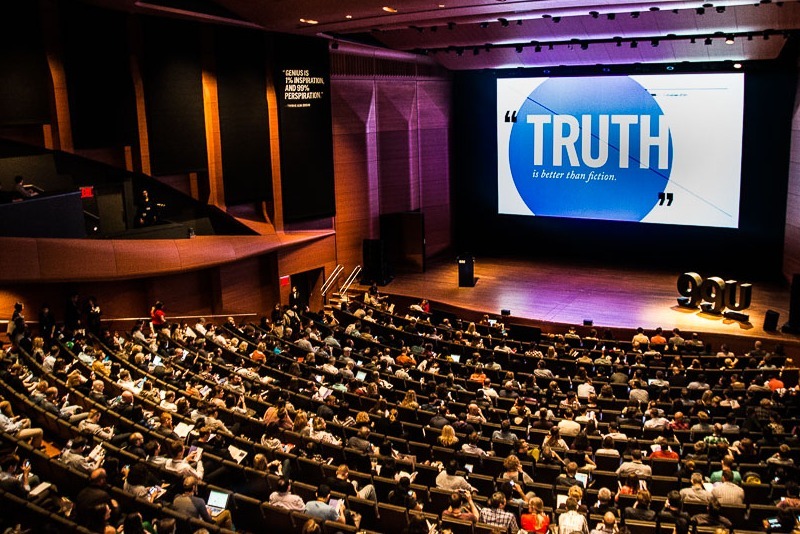 Big words, but this three-day event, taking place in New York City, is THE chance to sharpen your business and design skills in Interactive Sessions with the world’s top thinkers and doers! There's always room at the top if you want to build an incredible creative career. I Had 99 Problems... But 99U Just Solved Them! 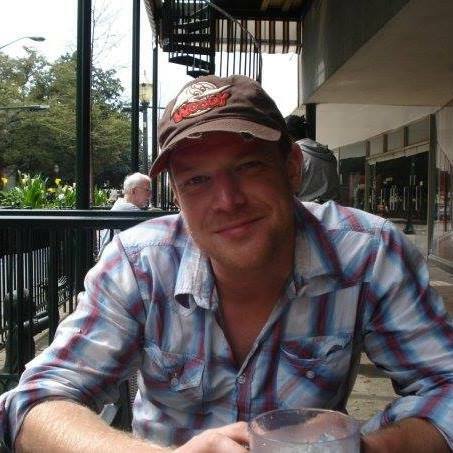 As a privileged attendee, you'll feel The Empire State Of Mind from the moment you pick up your badge at the registration kick-off event right up to the moment you leave the closing party. Oh, and by the time you do leave, you'll be armed with all the knowledge you need to become the best version of you in the business world so you can climb, climb, climb that ladder! You'll have exclusive access to keynote speakers, enjoy breakout workshops and creative labs, gather new insights from creative and business leaders and learn from the 99U community before partying until 1:00 am at MOMA - New York's illustrious Museum of Modern Art to the sounds of a special guest DJ - no, it's not Jay-Z! But don't take our word for it. 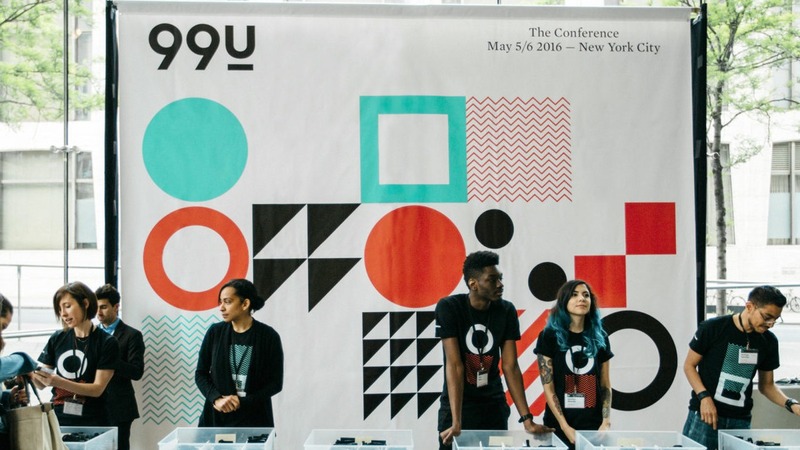 Past speaker, designer wife to David Lee and mother of Jesse, Tina Roth Eisenberg said: "99U is hands-down the most inspiring conference I have attended." Don’t forget your Metro Card, you’ll be needing it!